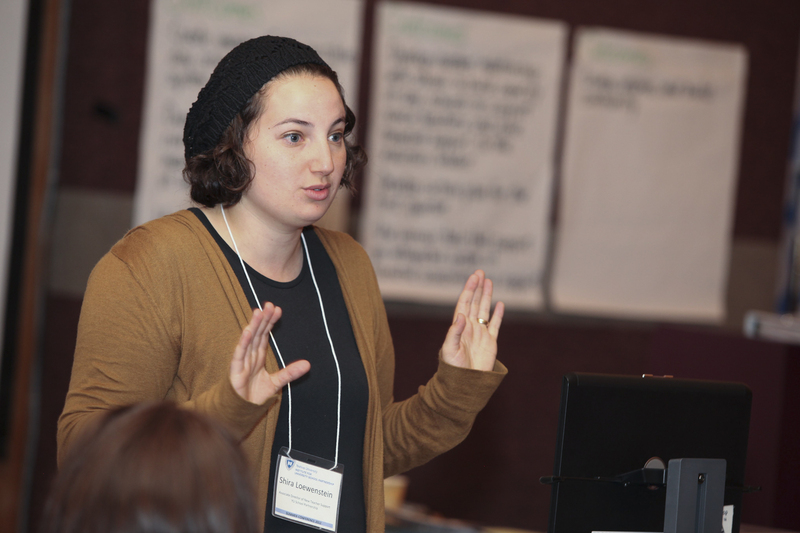 With alarmingly low teacher retention rates in schools across North America, especially among new hires, more and more Jewish day schools and institutions are recognizing the need for increased support for new teachers. 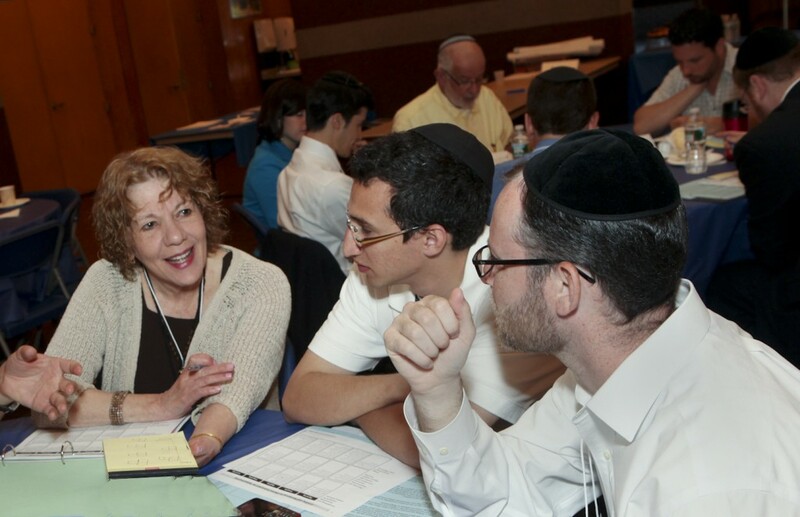 But the Yeshiva University Institute for University-School Partnership has found a new way to create strong, effective educators—and it starts from the top down. From June 24 – 27, representatives from 15 Jewish day schools came together on YU’s Wilf Campus for a summer institute as part of the New Teacher Induction Program, an effort led by the YU School Partnership with a generous grant from the Jim Joseph Foundation. Instead of focusing on new teachers individually, the program works with school leadership and faculty to build a comprehensive system of support and mentoring within each institution. 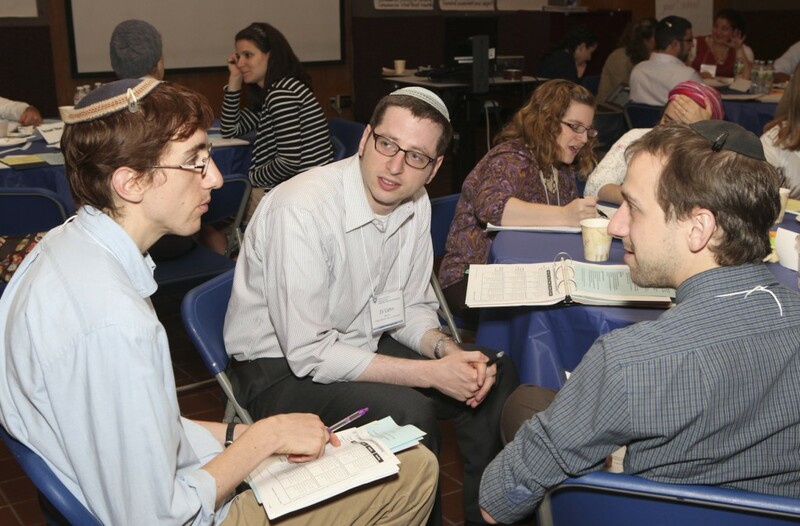 Michael Pershan, left, will teach at Yeshiva University High School for Boys in the fall. At the June institute, heads of school, mentors and new teachers convened separately to learn about school-wide induction and discuss common challenges and strategies to help maximize their contribution to the educational environment in their schools. Mentors also met with the group of new teachers to create goals and detailed schedules of their meetings throughout the upcoming year, as well as share an insider’s experience about each school and discuss problem-solving techniques in preparation for the fall semester. Suggestions included recruiting students to help decorate a dull classroom, outlining clear project goals and procedures in handouts, and diagramming possible classroom setups to create the best physical learning environment. Shira Loewenstein, associate director of new teacher support at the YU School Partnership, believes the program benefits both new and veteran teachers alike.